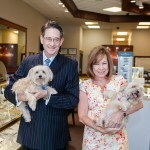 At Allen’s Jewelers, our aim is to not only create happy customers, but create lasting relationships. 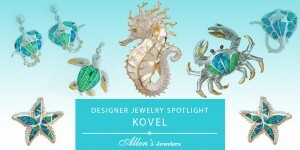 From engagement to anniversary, from congratulations to graduations, we want to help our customers find, or even design, unique and meaningful jewelry to represent the most precious events and memories in life. 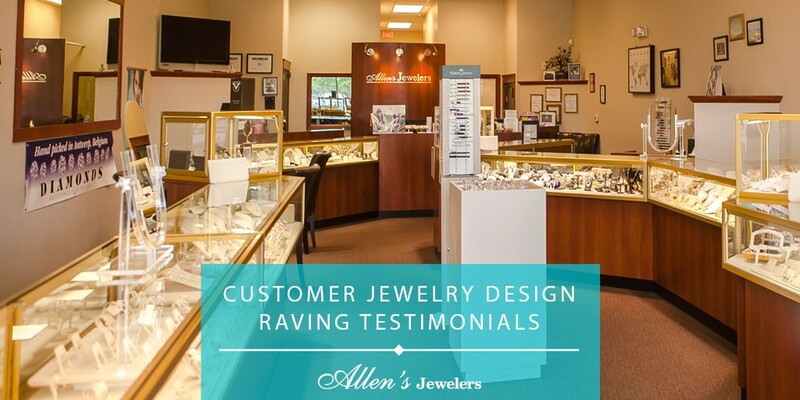 We would like to share with you the experiences from customers who are now part of the Allen’s Jewelers family. Read More Raving Reviews from Our Customers! 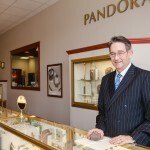 If you have ever purchased custom jewelry from Allen’s Jewelers, we would love to hear from you. For those who are interested in a piece of unique jewelry, we are looking forward to adding you to the Allen’s Jewelers family! 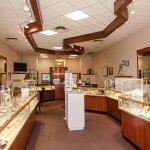 Come visit our Atlantic Boulevard showroom in Jacksonville and let our Team help you find the perfect jewelry design to fit your taste and style.